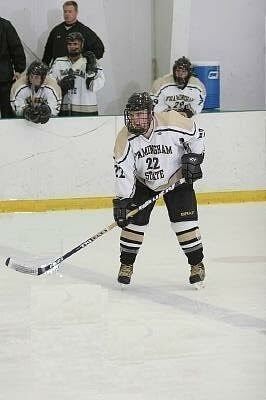 Framingham State University varsity hockey team. what makes the MA Hockey League so successful. practice and be able to use it in game time situations. Michael has been skating since he was two years old through high school, 5 years later he jumped back into it and ended up going on a pro tour in Sweden and Finland and then played minor leagues single A hockey back in the US. 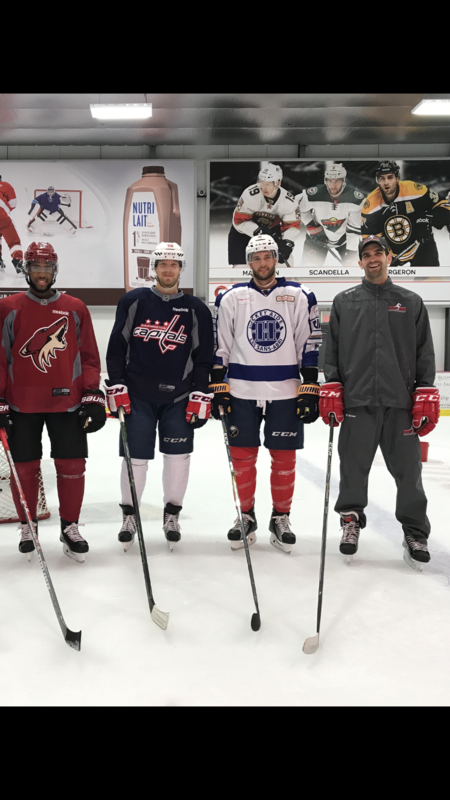 After recovering from spine surgery he has been coaching the last two years and has trained everyone 6 years old to several NHL players. He is very versatile in his skill set and is looking forward to sharing it! Alex grew up in the Western part of North America living in both Seattle, WA and Vancouver Canada playing his youth hockey. 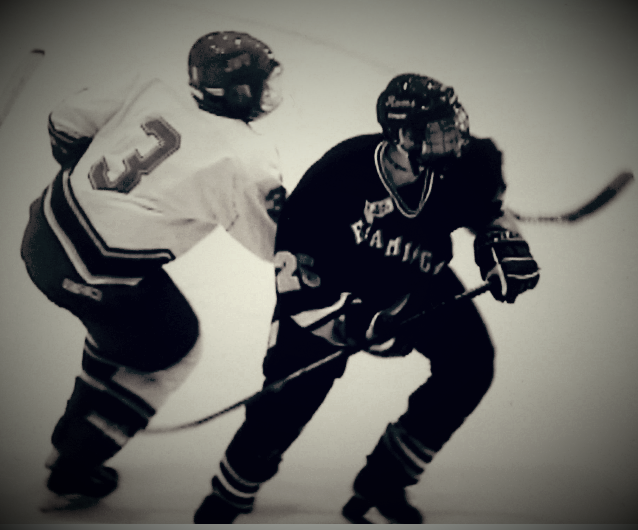 By the age of 17 Alex decided to play Junior Hockey which ended in Philadelphia before pursuing the next level. Alex continued playing hockey at the NCAA Division 3 level playing for two different teams the Becker Hawks out of Worcester, MA as well as the Framingham State Rams. 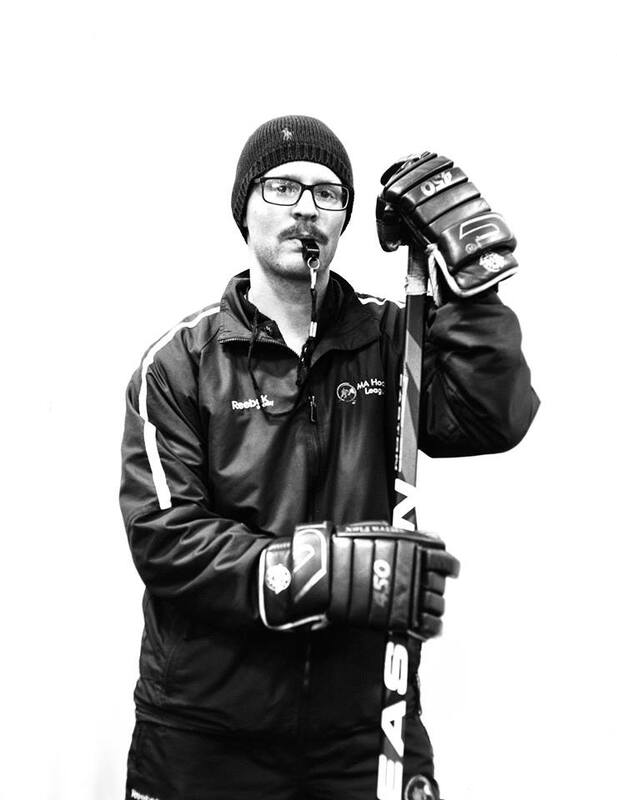 He has acquired a great deal of knowledge from his expereince playing all over the country and is excited to share this knowledge with players wanting to learn more abou the great game of Hockey! Noah started playing ice hockey in 2014 as a Rookie D skater in Bedford while attending weekly clinics. Because of a background in roller hockey, Ice Hockey was a smooth transition. 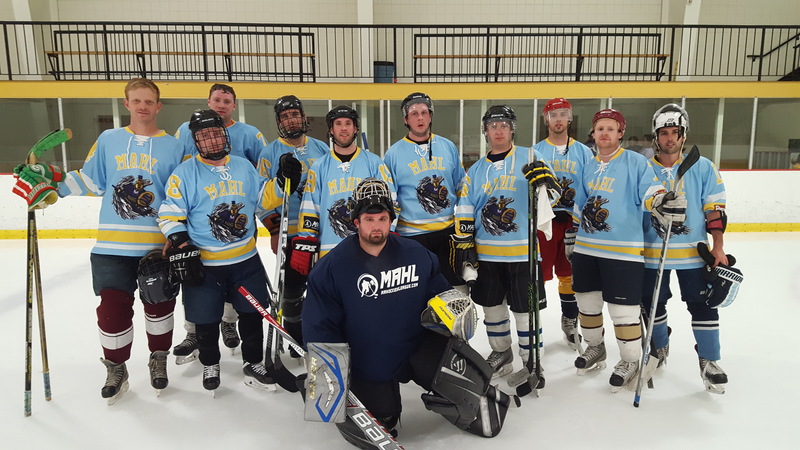 After joining the rookie free agent team of destiny, The MAHL All-Stars, it wasn't long before the new squad hoisted the cup at the end of the season. Mark started playing hockey when he was 4 years old in Wilmington. Growing up he played on various select teams such as the Jr. Riverhawks, Cyclones, and PHD in addition to town-hockey A-B teams. He also played high school hockey and was invited to play in the MVC All Star tournament in Tewksbury multiple times. Mark currently plays in MAHL A-B level skates and last year played for the Hoffman Production Team that won the B1 MAHL Cup in Tewksbury. Sam Holl grew up in West Hartford, CT skating for the CT Whalers and CT Clippers AAA hockey programs before playing varsity hockey at Conard High School in the CIAC Division II Hockey Conference. During his time at Conard he was an integral team asset and earned the spot of team captain his senior year. 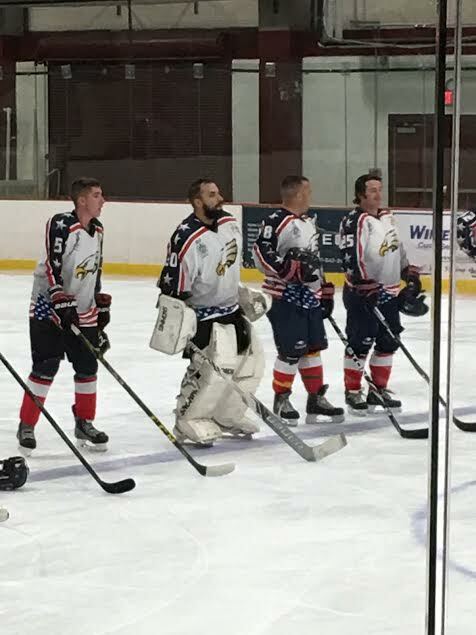 After high school, he played hockey for ACHA DII Central Connecticut State University Hockey Club where they earned the Divison II National Champions Runner up in 2010. 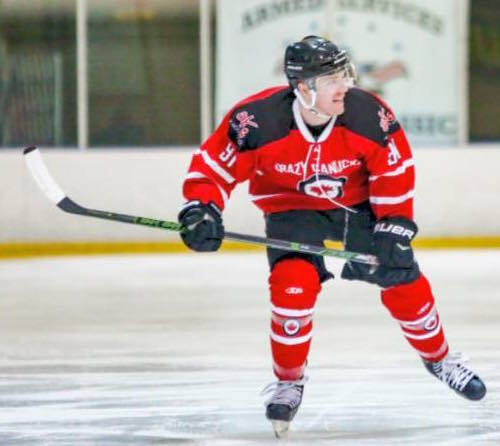 Sam also coached three summers at the Summer Skillz Hockey Camp in Newington, CT.
Sam was stationed in Anchorage, Alaska as part of United States Air Force and played in various leagues out there before separating and moving back to the east coast. He's now enrolled as a Marketing student at Suffolk University. Sam believes being a team player along with hard work pays off, if you put in the time to practice, you’ll be that much better as a player. Ozzie grew up in Western Massachusetts playing for the Springfield Pics and Western Mass Blades organization. As he grew and developed, he played for Springfield Cathedral until he later transferred to The Winchendon School. 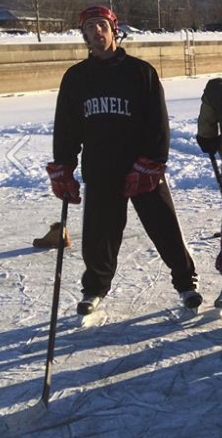 At Winchendon, Ozzie was a member of the varsity hockey team, until he graduated in 2014. 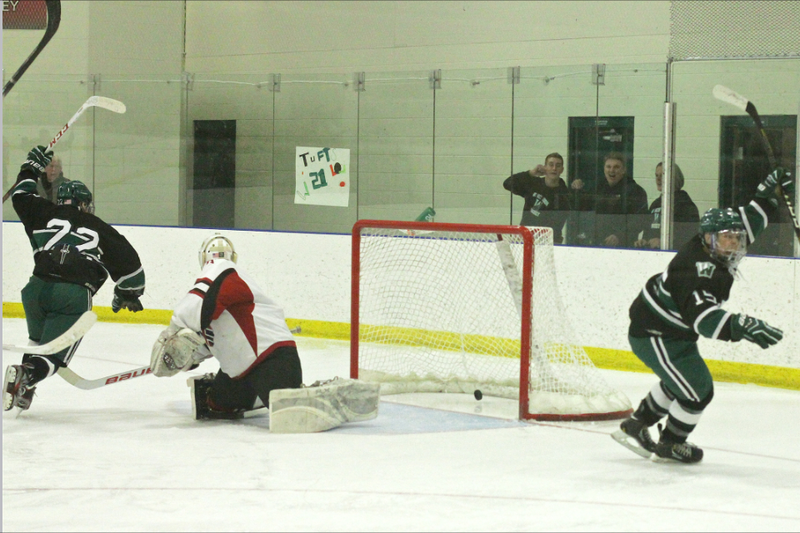 He then took his studies to the University of Tampa, where he decided to play club hockey. 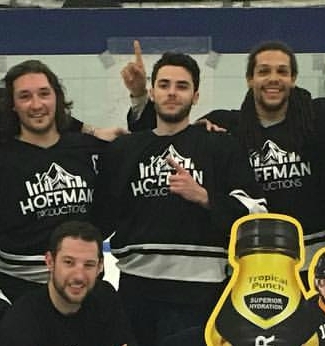 The Spartans won the Southern Collegiate Hockey Conference Championship and took their talents to nationals in Columbus Ohio. Unfortunately the Spartans fell short and finished 9th overall in the nation. 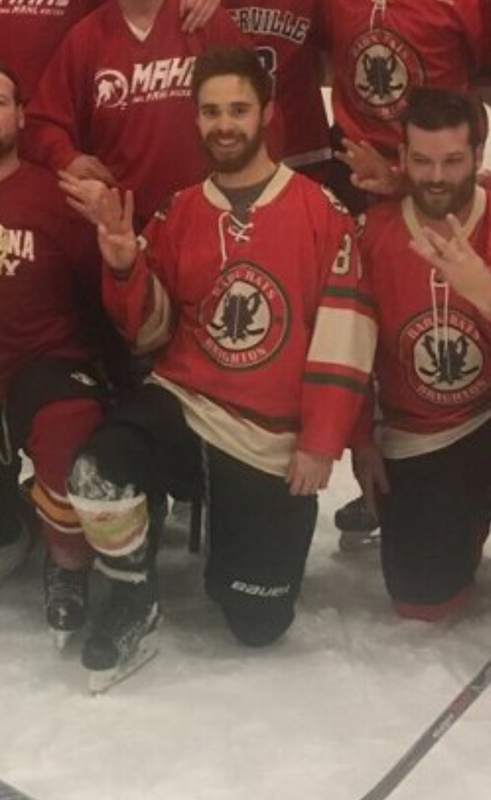 Ozzie just graduated from the University of Tampa and started working for the MA Hockey League this year. Wayland High School for the 2006/2007 season. with Coaches Aronian and Pettinato, and averaged almost half a point a game as a defenseman. Andover in 2010, and an MBA from Nichols College in 2012.
in order to improve, but should never lose sight of why they play the game in the first place: to have fun! 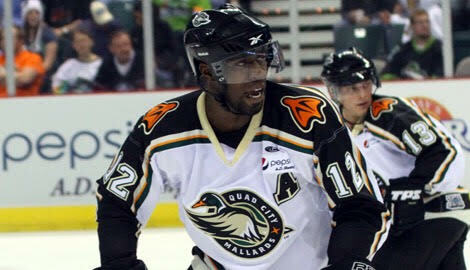 Obi began his hockey career in the metropolitan league. He made his high school varsity team as a freshman. He forgoed his senior year to play junior hockey in the EJHL for the Walpole Jr Stars as an assistant captain in his second season. He was recruited to play at Umass Amherst, playing in the Hockey East Championship game in one of the longest games in Hockey East history. He went on to play professionally for The Danbury Mad Hatters (EPHL), The Elmira Jackals (ECHL), The Melbourne Ice (AIHL-*Australian champions), The Quad City Mallards (CHL), where he spent the majority of his career leading his team in points one season and as an assistant captain. He participated in AHL training camps for the Worcester Sharks and the Springfield Falcons. He finished his career playing for the Missouri Mavericks (CHL [now ECHL]) as regular season champions in 2014. Obi is a route sales representative for Nestle Waters North America and a proud husband and father. later went on to play in the Russian hockey league for the Dynamo Moskva where Lorenzo completed his professional career. Vladislav Tretiak Elite School of goaltending in Canada; Dynamic skating in North Andover, MA and several others over the years. Lorenzo hopes to share the skills he has learned with the parents and goalies that he coaches.